Dual audio for the first time in the series' history. 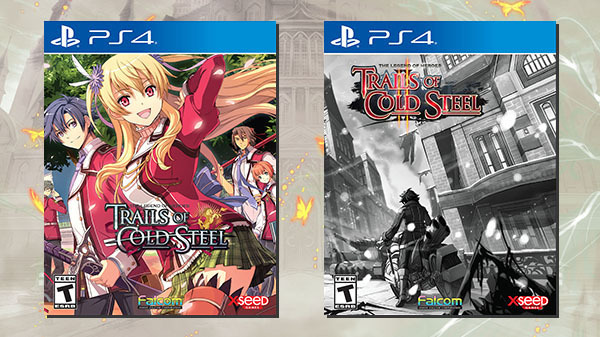 The PlayStation 4 versions of The Legend of Heroes: Trails of Cold Steel and The Legend of Heroes: Trails of Cold Steel II will be released in North America and Europe in early 2019, publishers XSEED Games and Marvelous Europe announced. Both The Legend of Heroes: Trails of Cold Steel and The Legend of Heroes: Trails of Cold Steel II were originally released for PlayStation 3 and PS Vita, followed by enhanced versions on PC. 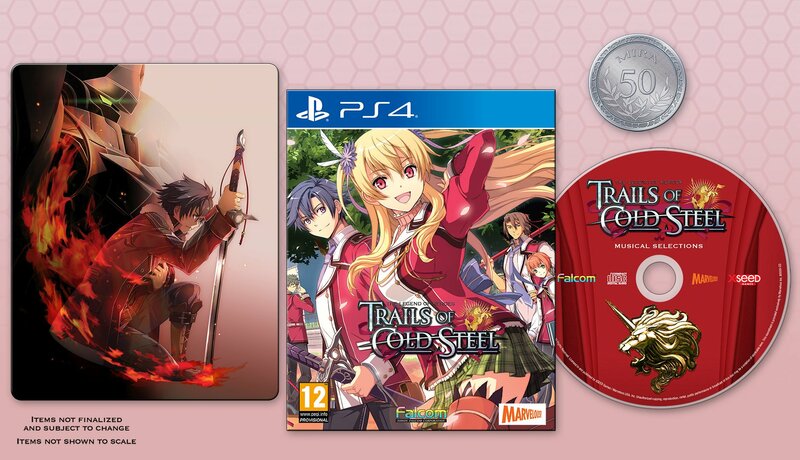 The PlayStation 4 versions include the enhancements of the PC versions, including 5,000-plus additional voiced English lines, and the bonus of both English and Japanese voice-overs for the first time in the series’ history. 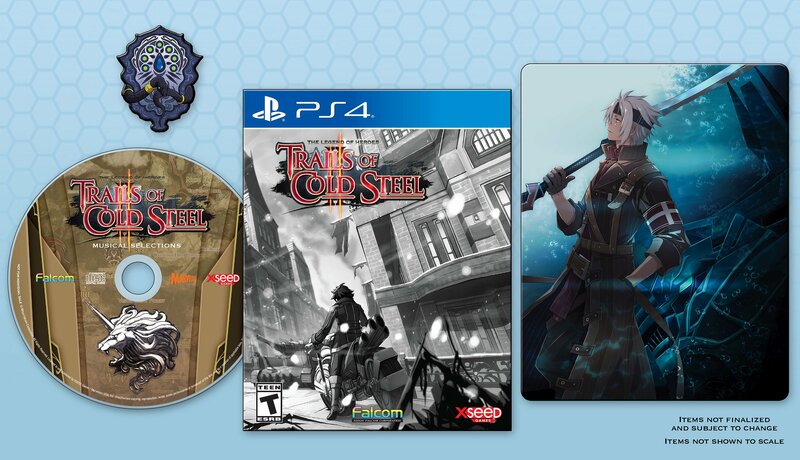 The PC versions will also receive Japanese voice-overs via a free update.